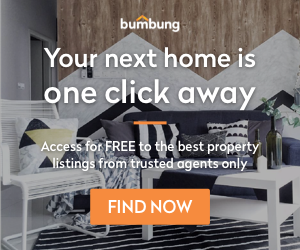 The relationship between where people buy properties in regards to where a certain building is located has always been a prevalent concept in the home buying process. Agents upsell properties by promoting the proximity of the property to different buildings. Home buyers dream of the inherent lifestyle they perceive when they live near such a structure. From simplest basic convenience to ego bragging rights, these surrounding buildings have an area of effect on the property that happen to be around them. Lets discuss on how these buildings may effect the value of your property. Malaysia is a country that is one of the top countries with car ownership. This is mainly due to the lack of a proper public transportation network that is convenient for its inhabitants. Owning a car in Malaysia is one of the basic essentials of getting from one place to another and for many people, the only feasible way. However, despite the sheer number of roadworks and highways built by the government, congestion has always remained the usual part of our daily commute. Owning a property near to a public transportation station will appreciate property values and you can be sure that demand for property there is higher than areas with no public transportation coverage. Properties near MRT stations will be in big demand this year, according to Savills Malaysia. Proximity to shopping malls are another prices rising factor. The mall culture in Malaysia plays a significant role and revenue for the retail economy in Malaysia. Malaysians love shopping malls as malls act as a multi functional purpose in our daily lives. Aside from selling goods and services, malls act as a lifestyle centre providing different food varieties, movie theatres, sports facilities and even boutique gardens. Locations around shopping malls are hot locations that are in demand, especially by young people. Shopping malls are an important player in commerce that drives the economy and tourism sector. 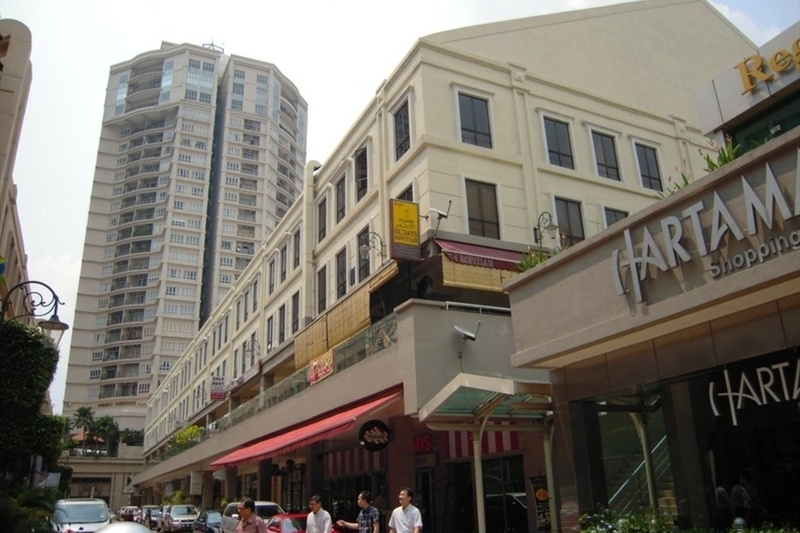 Mont Kiara, Bangsar, KLCC. These areas are well known for their high property prices and more notably their expat population. Expats normally are paid in their own currency, which is above the average Malaysian pay rate for the same job title. With a higher salary, foreigners are able to afford rent on more expensive areas. Furthermore, lifestyle outlets such as bars, international grocery stores, foreign delicacies set up stores in that area, catering to expats. Houses around educational institutions and facilities have high price levels due to the increased demand for those properties. Students within a tight budget often look for cheap accomodation. When sharing rent for a house, the cost can often come up cheaper compared to renting the in house student accommodation. This attracts students to private renting with others specifically when they can get a good price on a house that is close to the university. Hospitals often require a large amount of staff, being a large provider of jobs to the local population will increase the demand for housing. With additional economic activity in the area, more and more people are attracted into those areas. Health infrastructure is one of the major key drivers for where people are choosing to live. Many people prefer to the option of better access to hospitals with 24 hour medical care. On the downside, there will be an increase in the number of road traffic near the hospital and possibly more sound disturbances emitted from ambulance sirens. Some argument stated that hospitals in certain inner-city locations report multiple cases of drunkenness and violence. Buildings surrounding KLCC can command premium prices due to the worldwide publicity of the landmark. Monuments, statues, heritage sites are all good places to purchase a property, if there are no long term tenants interested in renting, you can always put it up on Airbnb. On average properties can command a premium if they have a good view of the KL twin towers. The disadvantage is the number of tourists will frequent around the area, meaning less parking, lots of congestion and plenty of tour buses waiting to collect their passengers.